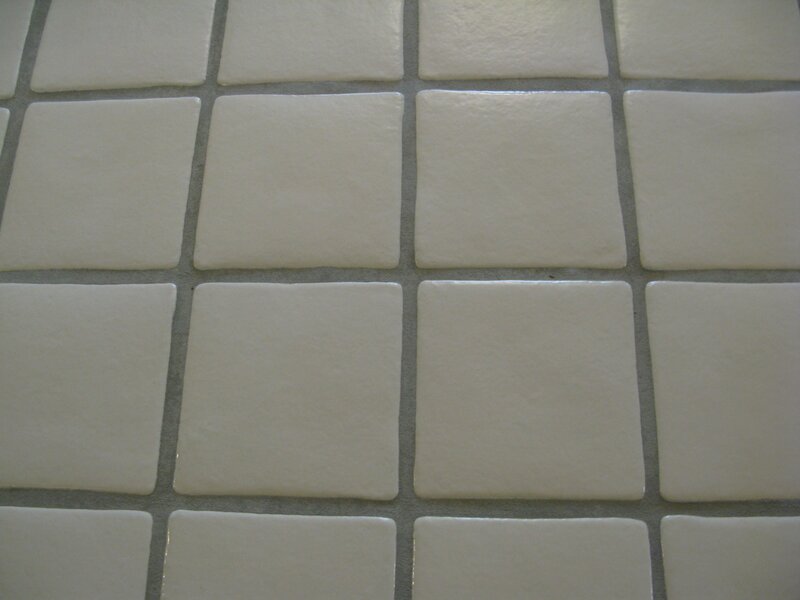 Today, we performed a basic tile cleaning service. 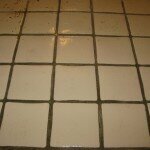 This tile has not been professionally cleaned in 12 years and there was a deep down grime in the grout lines. We used an industrial strength high pH cleaner and of course our high pressure, hot water extraction wand. This process is performed quickly and without stress or damage to the surrounding baseboards, walls or carpet. We were able to complete about 600 sq. ft. of this flooring in less than 3 hours from start to finish. Call NuTech Floor today for the best tile cleaning service.